1. 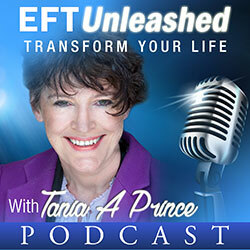 Doing EFT impassively is less effective than putting emotion into your words. 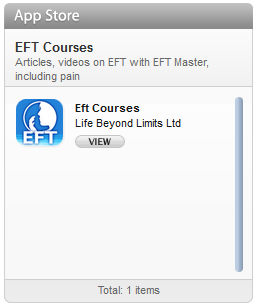 So put emotion into your EFT. It can increase your results. 2. Finding your issues: a lot of people spend a lot of time pondering and analysing what their true issue is. 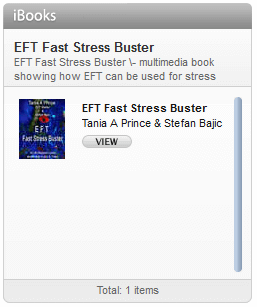 Rather than do this, why not use EFT to uncover it. Tap whilst you think and notice what pops into your mind and then follow the leads. Tapping on the finger points is great for this. 3. Another good way to find the core issues/ events is to think about your current problem and notice where you feel it in your body. What is the quality of the feeling, is it heavy, tingly, etc? When you have this information and have given it an intensity; tap on the karate point and put your attention on this feeling and ask your mind to take you back to the very first time you felt that feeling, notice what pops into your mind and tap any specific events out. Then think about you current issue and check whether it feels the same or different or has it gone? 4. Sometimes we have vague pieces of a memory when we think about what might have created our current issues. We often dismiss these because we feel that we might be making it up etc. Well, it doesn’t really matter whether they are real or not, we can actually guess and make up an event and tap it through as if it were a real event. This has often cleared people’s issues. So if you have vague pieces of information, tap on them and see what else might pop into your mind. Very often more information pops into the mind, often they are real events.